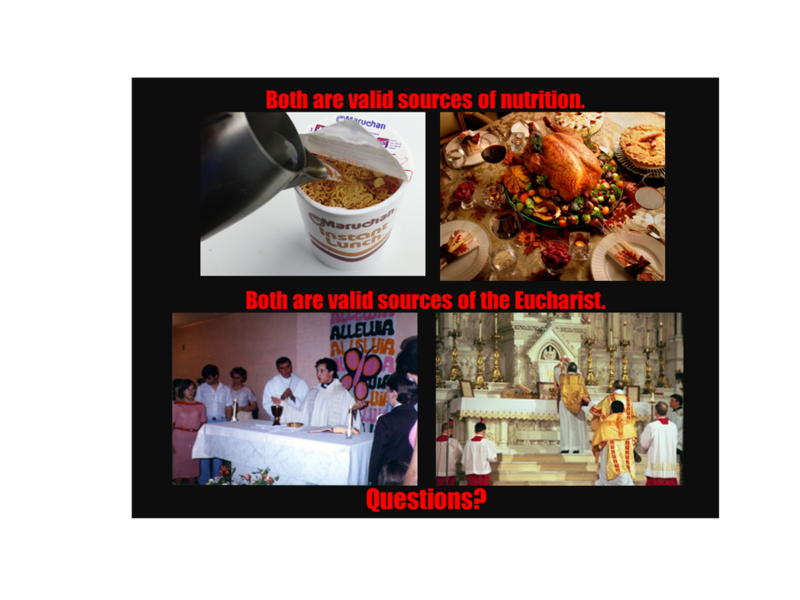 Christ the King: A Feast Important Enough to Celebrate Twice! Here’s a feast day so important, it’s worth celebrating twice! 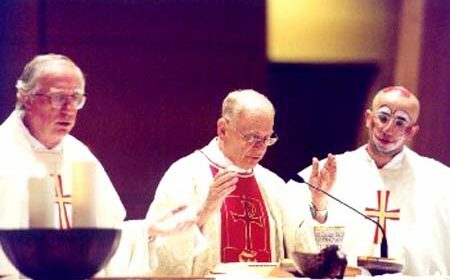 The Feast of the Kingship of Our Lord Jesus Christ is celebrated in the Extraordinary Form (the Latin Mass) on the last Sunday of October, as it was throughout the Universal Church until Vatican II. 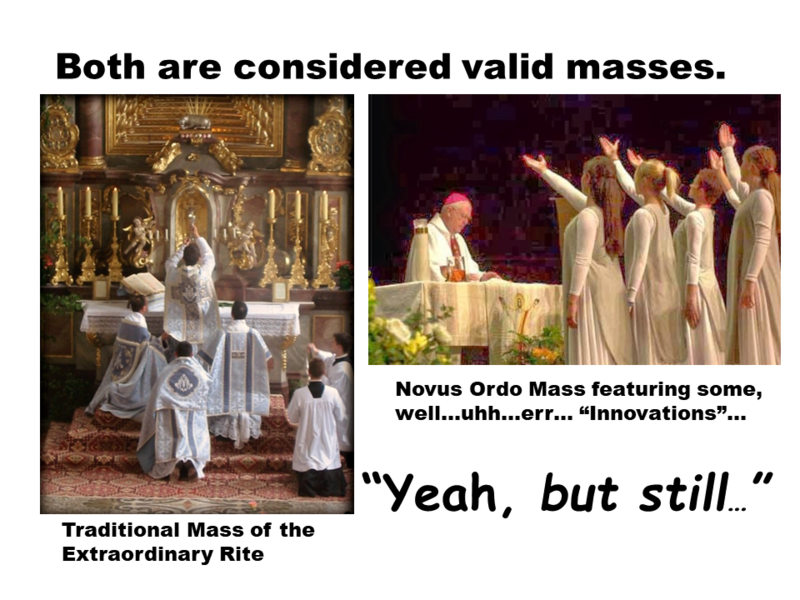 In the Ordinary Form (Novus Ordo) of the Mass, it is celebrated on the last Sunday before Advent. There is a certain logic to the new date: being reminded that Jesus Christ is Lord and King of the Universe just before the beginning of Advent is a kind of “reset button” that reminds us of just Who it is which we will be celebrating in four short weeks. 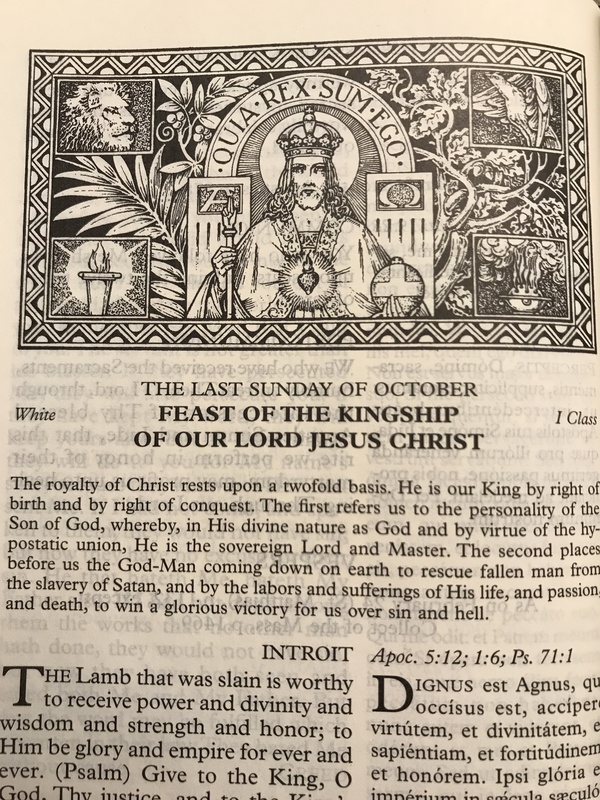 The Feast of the Kingship of our Lord Jesus Christ – excerpt from the 1962 Roman Missal. Defending orthodoxy and tradition doesn’t always have to come in the form of a grand essay which lays out our arguments and apologetics in long paragraphs of well-constructed prose. Maybe every now and then a simple little poem might suffice.